With Christmas and the New Year almost upon us, it’s that time of the year where everyone likes to write and promote their top ten best films of the year. Everybody loves a list! To make it more interesting, and harder for myself, this top ten list of the best films of 2014 does not incorporate the films that were up for Oscars last year. You can’t help but love this gem from Phil Lord and Christopher Miller, the directors of the brilliant Cloudy With A Chance of Meatballs, 21 and 22 Jump Street. 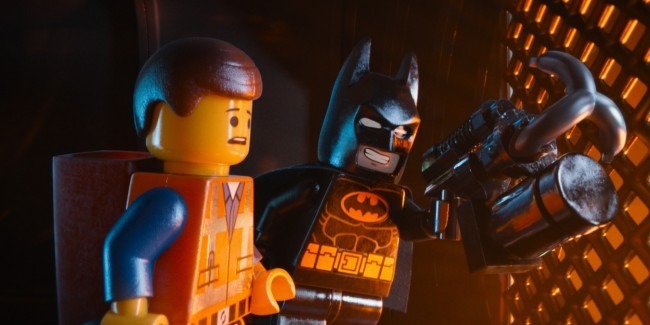 The Lego Movie takes everything we know about animated children’s movies and turns it on its head. Brilliantly self-referential, hilariously funny and wonderfully sarcastic. Nobody is safe in this film, not even Batman! Lord and Miller poke fun at absolutely everything they can and it’s no surprise that it’s featured in so many people’s best of the year lists. It’s wonderful, blocky fun! Ever since his truly remarkable debut film Monsters, Gareth Edwards was on many people’s radar, including mine. He didn’t disappoint with his follow-up film, which is bigger, bolder and a whole lot louder than his previous monster movie. It was a risk to take on such an iconic character as Godzilla, especially after his catastrophically bad last outing in Roland Emmerich’s 1998 Godzilla film. Edwards thoroughly brought the Japanese creation into the 21st Century and back into our harts with this absolute stomper of a movie. He nailed everything, the look, the sound, the atmosphere, and that iconic Godzilla roar will send shivers down your spine. It’s a movie to be watched again and again, and also features a great cameo from Breaking Bad’s Bryan Cranston. This series just got a whole lot more epic. Rupert Wyatt’s 2011 Rise of the Planet of the Apes managed to get the sour taste out of our mouths, left by Tim Burton’s 2001 Planet of the Apes offering. Matt Reeves (director of Cloverfield) took what Wyatt started and built on it, turning it into an epic battle film. This sequel is set ten years after a pandemic disease (see post-credit scene in Rise of the Planet of the Apes for more details), has wiped out a great portion of the human population. 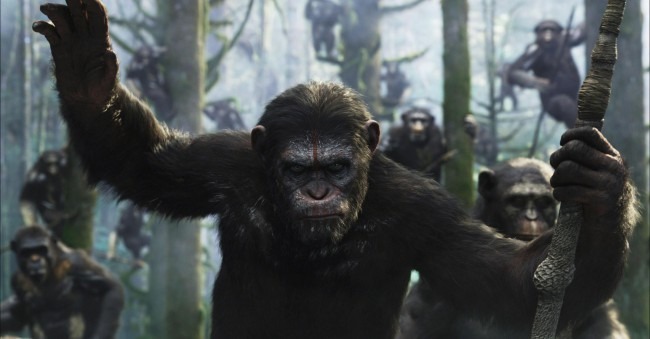 Caesar is now head of an Ape commune living peacefully in the woods, yet all goes array when they are discovered by a group of human survivors. Caesar is eventually led into a battle he does not want. Dawn of the Planet of the Apes is simply superb, with an outstanding central performance from Andy Serkis as Cesar, who definitely deserves some sort of recognition this awards season for his sterling body of work. David Fincher is back to his best in Gone Girl. He manages to take a good book, full of twists and turns, deceit and mystery, and turn it into a wonderfully gripping piece of cinema. 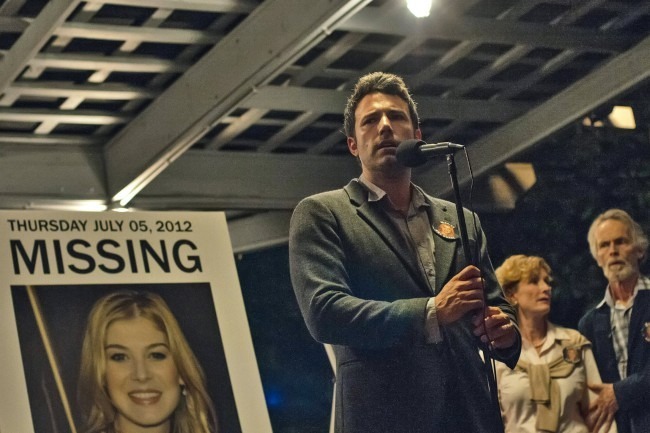 With two fantastic central performances from Ben Affleck, but especially Rosamond Pike, who’s name should be in the running for the Best Actress Award at the Oscars this year, it’s no wonder how well people took to Gone Girl. 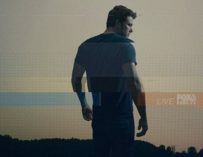 Fincher nails absolutely everything; the look, the atmosphere, the mystery and even the comedy at times. Yes, Gone Girl is darkly comic in some areas. The casting was spot on and the film really delivers. David Fincher is back on track, after a slightly sub-par offering in his remake of The Girl With the Dragon Tattoo. Wes Anderson rarely disappoints and this year we may have seen his best film yet. 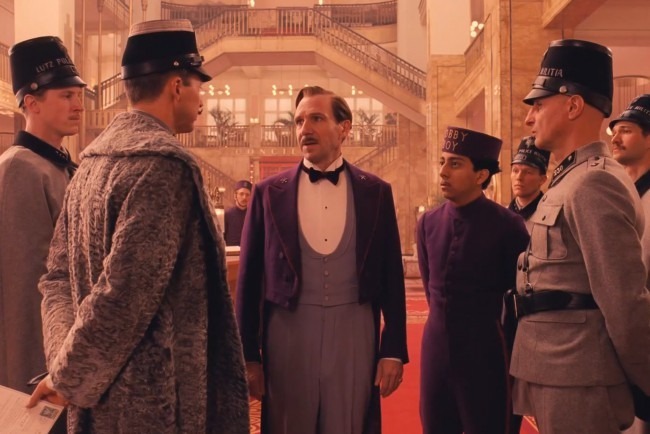 The Grand Budapest Hotel is certainly one of his funniest films in a while, and marks a new chapter in Ralph Fiennes’s already illustrious career. He is brilliantly funny as the legendary concierge, M. Gustave, working at the famous Grand Budapest Hotel. Every scene involving his antics will not fail to make you laugh, and Fiennes’ comedic timing is spot on. Anderson is famous for being able to create wonderfully well structured and beautiful worlds, full of wonder and aw, all the while keeping a brilliantly deadpan beat at its heart. This is no exception. It’s Anderson through and through, and highly entertaining. If you have the time, seek it out this festive period, it will not disappoint. How to describe a film like Andrey Zvyagintsev’s Leviathan? A real work of art comes to mind. Zvyagintsev’s film is a dark and brooding tale of love, life, desperation, deceit, corruption and humanity, which is in some ways a modern reworking of the Book of Job. Leviathan tells the story of a man who struggles against a corrupt mayor who wants his piece of land for his own private and selfish needs (a.k.a building a golf course or his own mansion). Ultimately, Leviathan is an unrelentingly realistic film, set in a harsh environment, with harsh people having to deal with difficult and entirely human problems. It’s not afraid to be that way and should be celebrated for that. It’s a film that should sweep up come awards season. Could we see Russia get the best foreign film award this year? We should do! 12 years in the making, Boyhood spans over the course of 12 years and follows the life of a young boy from age 5 to 18. It is a real masterpiece, everything just works. Richard Linklater’s painstaking efforts really paid off. Boyhood is about exactly that, boyhood (or maybe a boy’s childhood). It’s also about family, love and life in general. Not many films have come close to the experience that is Boyhood. It’s life affirming, gripping, sad, full of tenderness and real life moments. Ellar Coltrane who plays the lead character, Mason, is a real revelation (it did take him 12 years to become one) and expect to see him continue to grow into a truly great actor. Watching a boy actually grow up throughout the film is truly awe-inspiring, and his performance makes it all the more special. He is backed up by a brilliant supporting cast, including but not limited to, Ethan Hawke and Patricia Arquette who play his parents. It also has a cracking soundtrack! One of the best horror films to hit our screens in decades. I don’t use that phrase lightly! First time Australian director Jennifer Kent has created something very special in The Babadook. Tense, frightening, eerie – The Babadook is the sort of film which will make your skin crawl, make you feel clammy and you might find it hard to get to sleep after watching it. The Babadook itself is a wonderfully terrifying monster, which brings to mind creatures from early Georges Méliès films and there is also a bit of Freddie Krueger in there. Yet it’s Essie Davis’s brilliant performance as the mother who is not only having to deal with a monster tormenting her in her own house, but also having to deal with the severe depression of tragically losing her husband. He also has to deal with a very disturbed child, wonderfully portrayed by youngster Noah Wiseman. The Babadook proves that modern horror is not dead, and doesn’t just have to consist of ‘quiet… quiet… LOUD NOISES’! Not since Christopher Nolan’s The Dark Knight has a comic book movie left such an impression on me. Guardians of the Galaxy will stay with you long after you have left the cinema and warrants repeat viewings! It so much more than just another Marvel superhero film, it’s more in the same vein as Star Wars. It is basically a space opera, and a very funny one to boot. 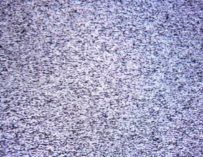 Watching it in the theatre reminded me of sitting in front of the TV watching Star Wars for the very first time. 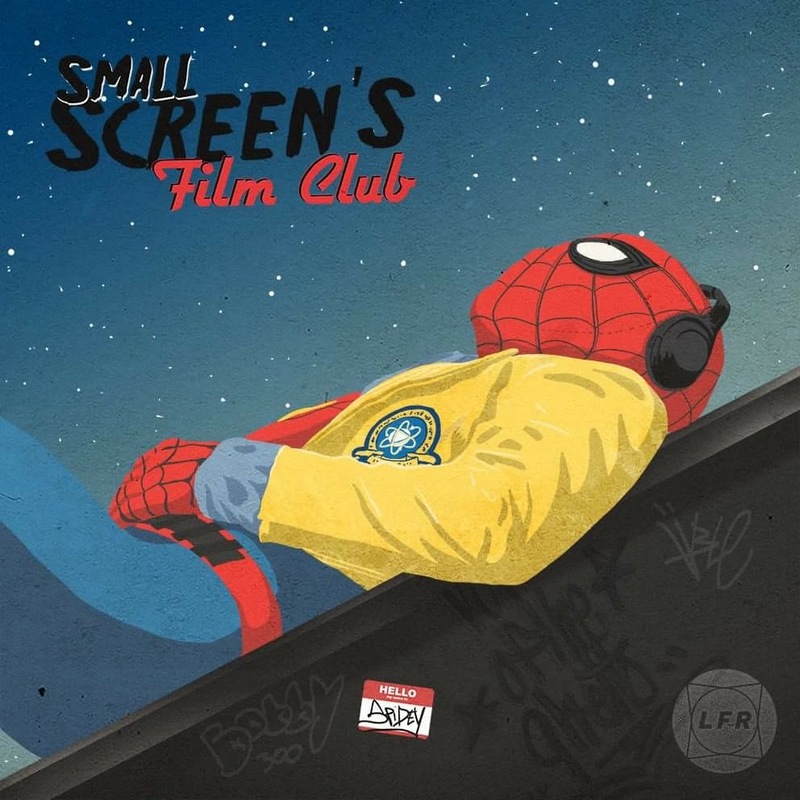 James Gunn wrote and directed a film full of wit, awe, and friendship. It’s all about the Guardians here and how they have to work as a team to defeat evil. Guardians of the Galaxy has also put Chris Pratt on the map, his life will never be the same again. He’s simply brilliant as the Indiana Jones-esc leader of the troop. 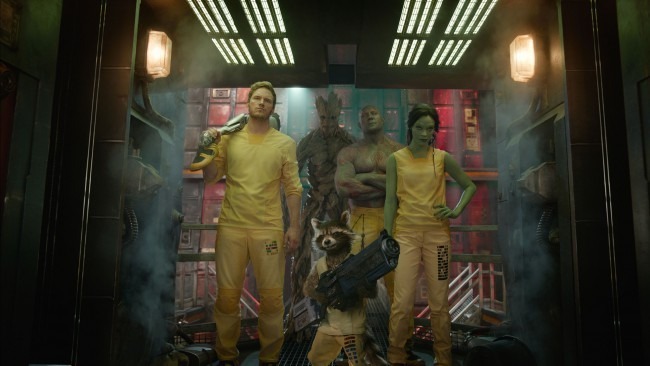 With the addition of Rocket Racoon (voice by Bradley Cooper), Groot (voiced by Vin Diesel), Drax (Dave Bautista) and Gamora (Zoe Saldana), yo can’t help but love the Guardians and the film for making you fall in love with movies all over again. It also has one of the very best soundtracks ever! And here is it! 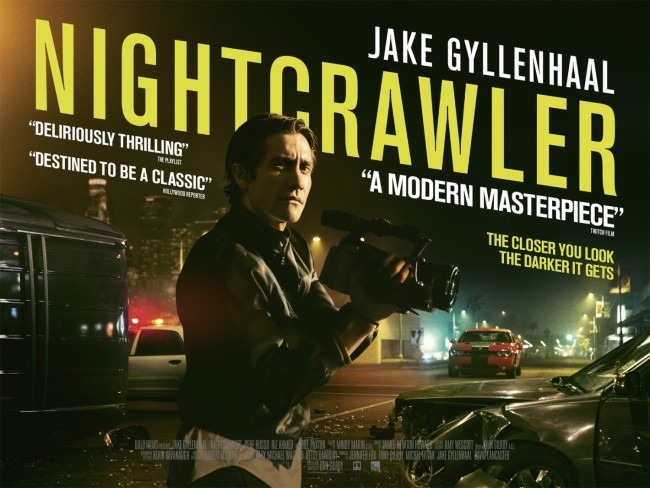 Nightcrawler is without a shadow of a doubt my favourite film of 2014. Jake Gyllenhaal is on fire right now. 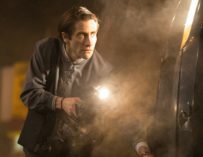 Prisoners, Enemy, End of Watch, all critically acclaimed performances, and now he has topped all those great characters off with one of our generation’s greatest onscreen presences; Louis ‘Lou’ Bloom in Nightcrawler. He is the perfect embodiment of Lou Bloom; gaunt, big, perturbing eyes, slightly sinister, yet oddly charming, and utterly insane. We haven’t seen a character with such a mesmerising screen presence since Christian Bale’s Patrick Bateman from American Psycho. Lou Bloom is a man who will stop at nothing to succeed, and he’s very insidious about it, creeping into people’s lives and manipulating them to bend to his every whim. Nothing beats watching Gyllenhaal go all out on this one, and I truly hope that he at least gets a nomination at this years Oscars, he certainly deserves one. He takes his acting that step further than most.